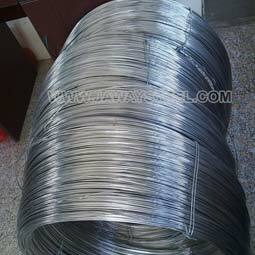 Stainless steel bright wire is our most traditional business,furnished by very good reputation on quality,price and strong supply capacity,Jawaysteel Corporation has built lots of business with customers all over the world. 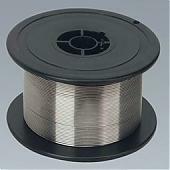 From 0.08mm to 12mm, based on buyer’s requirement. 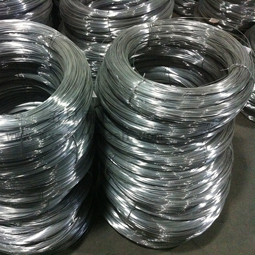 Stainless steel bright wire used for elogated wire, weaving mesh, hose, the flame of kitchenware, wire ropes, filtration equipment, steel strand, spring, etc. 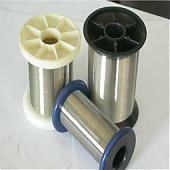 0.6 - 12mm Coil packing. Inner diameter is: 400mm, 500mm, 600mm, 650mm. 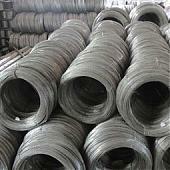 Per package weight is 30-80kg. Wrap with film outside. Wooden and pallet packing.Other packing as per customer requirement.